Against the backdrop of the Trump regime’s infliction of terror and pain on the working class and oppressed worldwide, 2017 has been a year of historic fightback against capitalism and white supremacy. Starting on Jan. 20, tens of thousands gathered in the streets of Washington, D.C., against everything Trump represents, and the struggle has continued ever since. 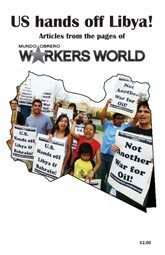 The Workers World Party national conference in November 2016 was held just days after Trump was elected, and it gave militants from across the United States the opportunity to rally and network. We are not alone. 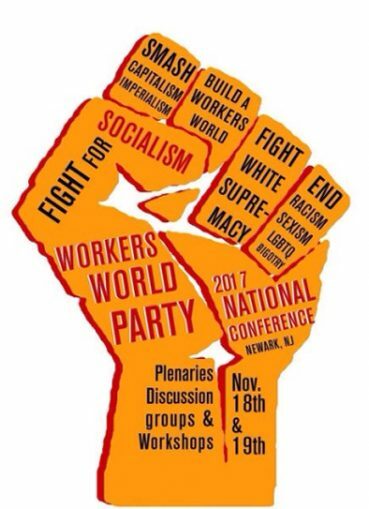 The 2017 Workers World Party conference is being organized under the banner “Unite to Smash White Supremacy and Capitalism! 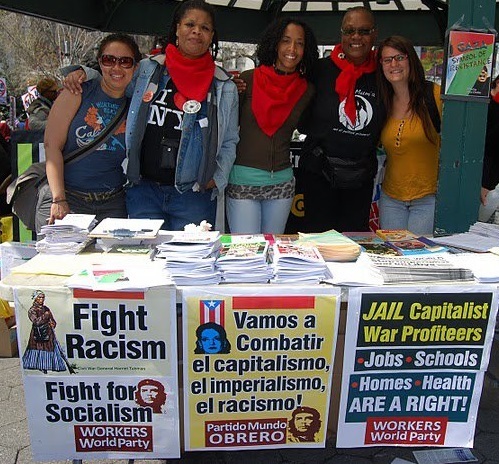 Fight for Socialism!” and will convene in Newark, N.J. (a short train ride from New York City), one of the largest and most impoverished working-class cities in the Northeast, as well as a historic site of resistance. This year’s conference will bring freedom fighters from across the country together to strategize the next steps toward our goal of socialist revolution in the belly of the beast. This year, the movement has seen everything from the inauguration of arch-bigot Trump to the toppling of racist Confederate statues. It has responded with militant action to the attacks on migrants, the LGBTQ community, Black lives, women, people with disabilities, and U.S. wars and sanctions abroad. 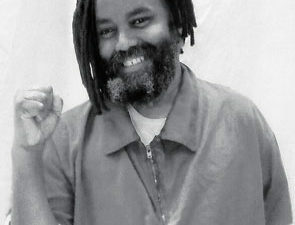 We’ve responded in horror at colonized Puerto Rico and other oppressed nations suffering from catastrophic global warming and genocidal policies; the murder of anti-racist activists and state repression of freedom fighters; the repeal of the Deferred Action for Childhood Arrivals immigration policy; and the sharpened attacks on Muslims, among many others. As the centennial of the Bolshevik Revolution approaches, we are faced with an urgent need to unite and fight for our lives. The 50-year anniversary of Che Guevara’s martyrdom and the Newark Uprising offer critical lessons for going forward. Our comrades in the streets who’ve risked their lives to topple symbols of white supremacy need our support — a people’s army to back them up. That’s what this conference will help build. 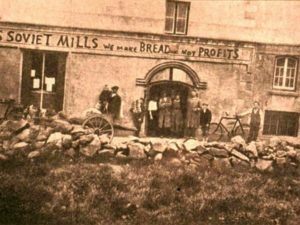 The deepening crisis of capitalism on a world scale and the actions of the vile and racist Trump government are among the many reasons that a new generation of activists is entering the struggle in a way we have not witnessed in some time. Join us for dynamic workshops, plenaries, cultural performances and social activities. As the battle against capitalism and white supremacy continues to intensify, we will strategize a path forward in the fight for socialism.